* Fixed an issue that was causing 'Borderlands: The Pre-Sequel!' to crash and freeze while playing through the game in multiple locations. 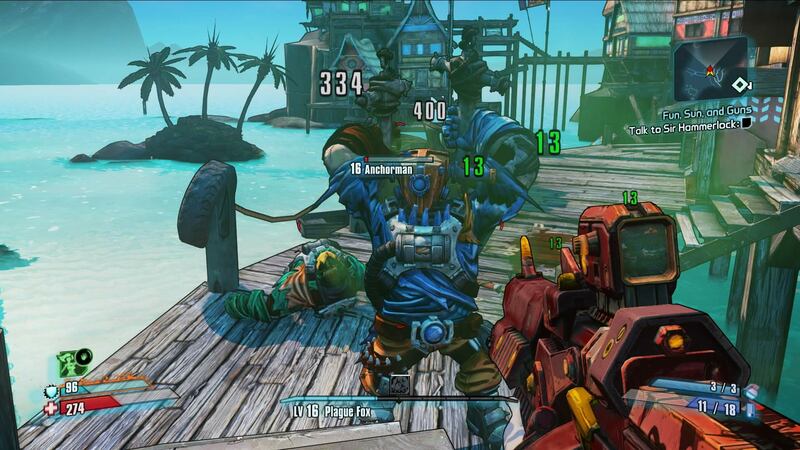 * Fixed an issue that was causing 'Borderlands 2' to soft lock during the Pyro Pete fight. * Fixed an issue that was causing 'Borderlands: The Pre-Sequel!' to crash when joining a host who is in Pity’s Fall. * Fixed progression blocker in Wedding Day Massacre mission "A Match Made on Pandora". * Fixed bug where weapon-based explode damage was not being scaled. * Added option for additional vehicle control method. * Fixed the exp level value used for matchmaking so that players of overpower level 4+ can see games. * Fixed issue in which clients can spawn in a placeholder box when joining a game. * Added sort by value option for inventory. * Fixed issue in which meshes were glowing when they shouldn't be. * Fixed memory leak that could cause some audio dropout. * Fixed issue so that Deathmark can be applied more than once in a multiplayer game. * Fixed issue with players becoming permanently slowed if they exit a vehicle while under the effects of a Cryovine. * Fixed mission “Sub-Level 13” having an incorrect level transition waypoint. * Fixed issue where clients can briefly see the spawn box before loading into map. * Fixed New-U stations having too large of a touch radius which would allow players to enter an area before they should have access to it. 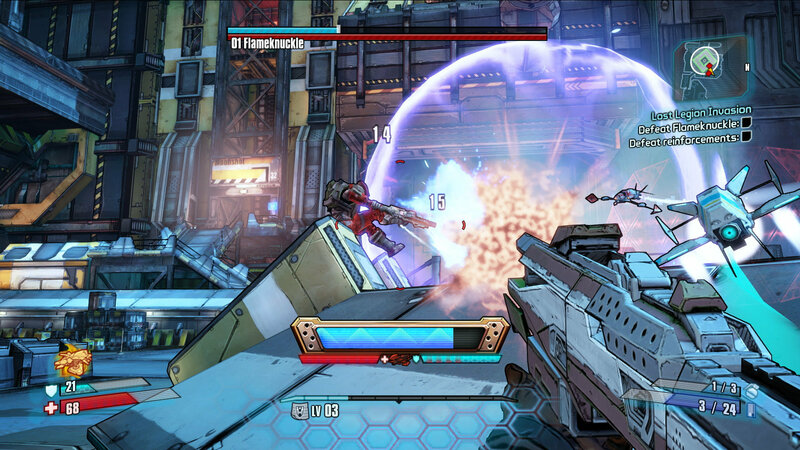 * Added behaviors to enable Claptrap explosive elemental burst. * Fixed bug where player inspect menu was not providing accurate data. * Made the New-U station near the arena entrance in the Holodome unreachable by players in the arena. * Fixed non-functional New-U station in Claptastic Voyage. * Fixed bug where "Excellent Shot, Madam" DoT only dealt 1 damage per second. * Added DLC Celestial class mods to loot pool. * Fixed bug where effects of Frostfire weapon would remain active after switching to a different weapon. * Fixed bug where the platform and travel station to deck 13 1/2 from the final boss area would be hidden when the mission "System Shutdown" was in the Ready to Turn In state. 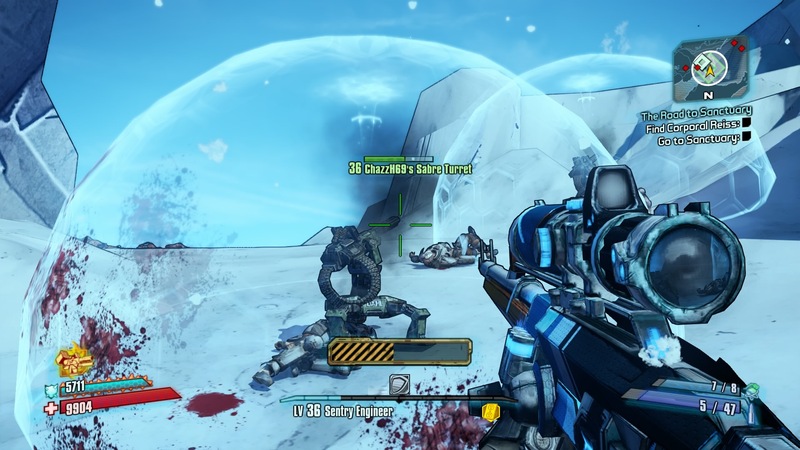 * Prevented Moxxi's toy chest from spawning multiple times. * Fixed issue where Oz Kits would not show comparison arrows for Max Slam Damage if the element types or slot index does not match. * Fixed bug where Nisha clients, after dropping an equipped pistol, would keep a copy in the left hand if using the “One for Each of Ya” skill. * Prevented players from over-donating during "To Arms". * Fixed bug where players were sometimes having difficulty connecting. * Fixed bug where Jack and Aurelia loyalty customizations were never granted. * Prevented progression blocker during "System Shutdown". * Fixed crash bug that can occur with very rare rocket launchers. * Prevented players from becoming stuck on the "Get a Stingray" objective of Intelligences of the Artificial Persuasion by advancing to the next objective set if the objective is complete on level load. * Scaled up Bosun's shield regeneration. Еще никто не оставлял запись к записи скачать торрент Borderlands The Handsome Collection . Будь первым!